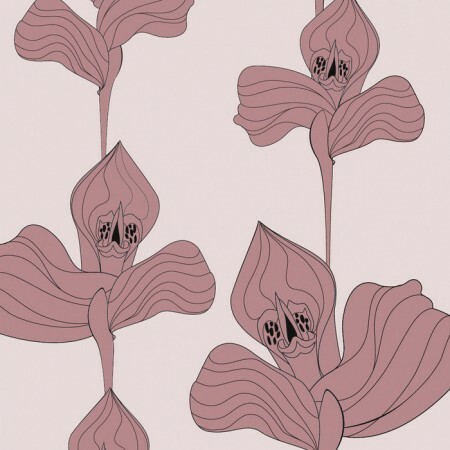 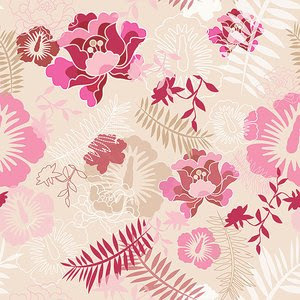 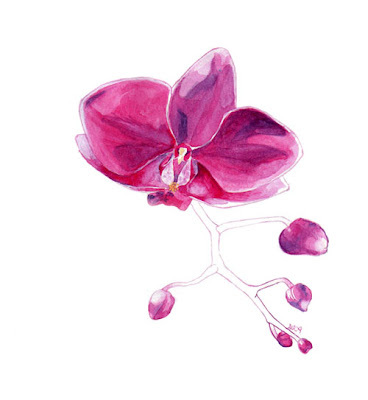 Pink Orchid Wallpaper. 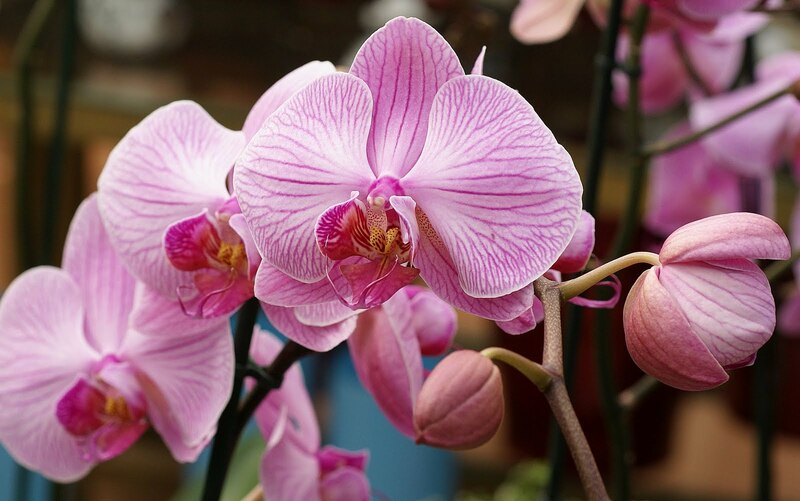 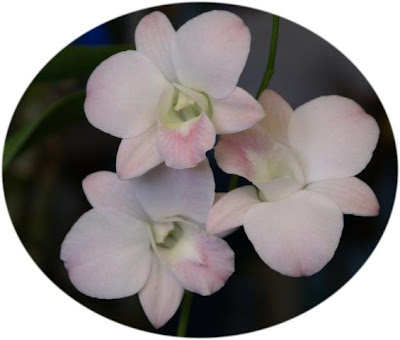 Orchid is one of the ornamental plants that are quite rare. 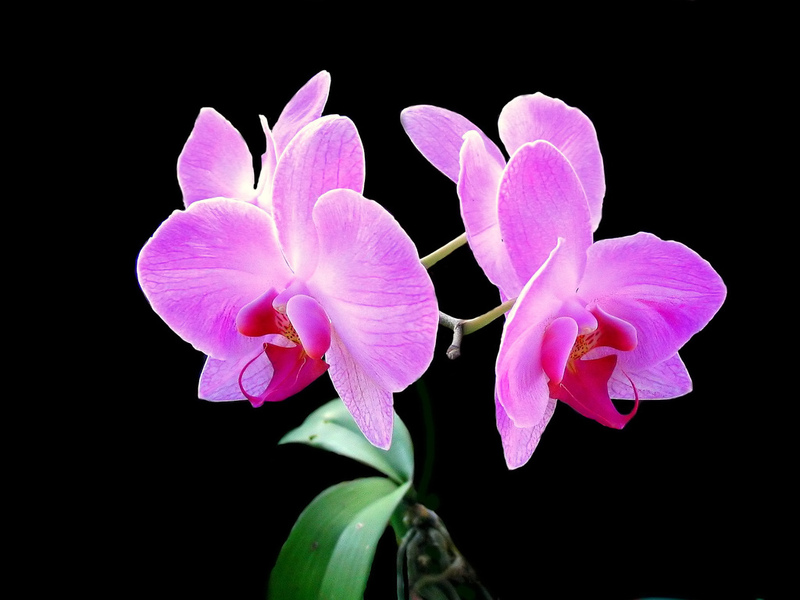 One is a beautiful orchid Pink Orchid. 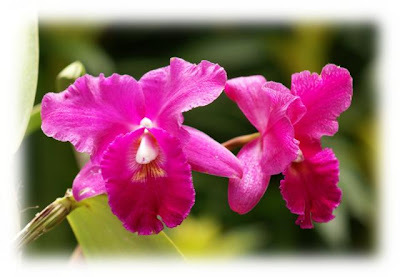 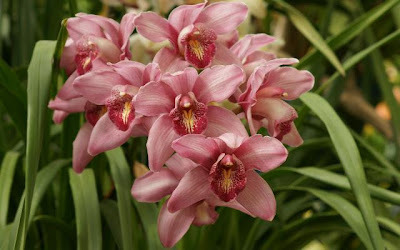 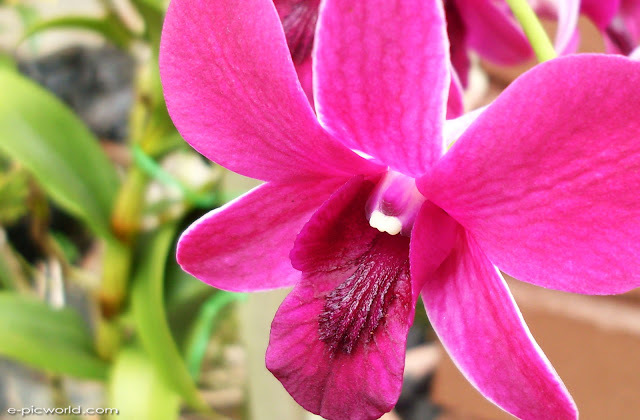 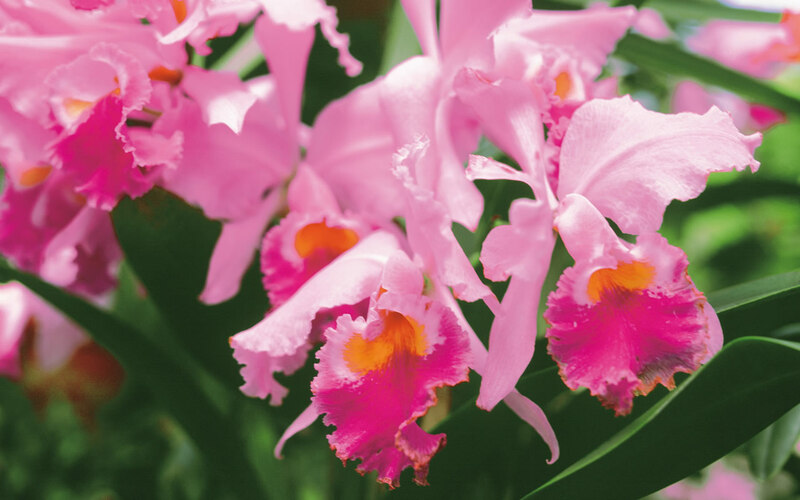 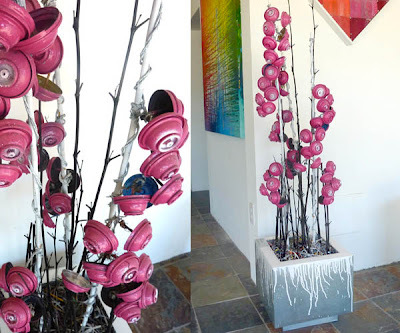 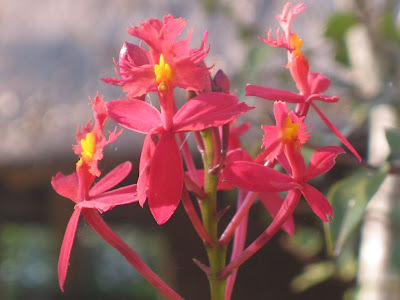 Below are some pictures of beautiful Pink Orchid. 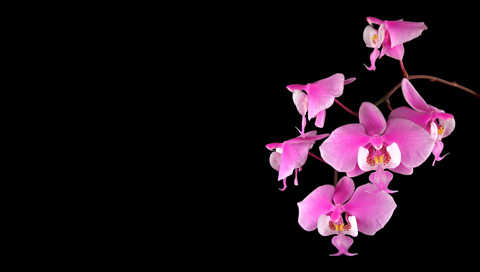 You can use it for desktop wallpaper.